Major international cable service providers are backing RDK and Mike Fries, CEO of Liberty Global, has said it is as transformational as DOCSIS. 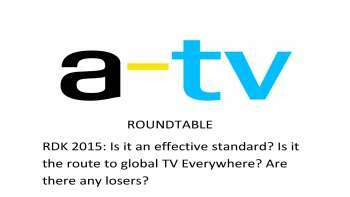 So, is RDK set to become a world standard for CPE as cable ups the innovation rate to try and match OTT challengers? Advanced Television gathered four top executives to debate the merits of RDK and its role in cable and the prospects for its adoption in satellite and elsewhere.